I do love a good stocking filler. I really like putting thought into the little things so I thought I had better share this with you. Here are my top picks for 2018. As we know Christmas it the time for a treat and why should the little ones miss out. 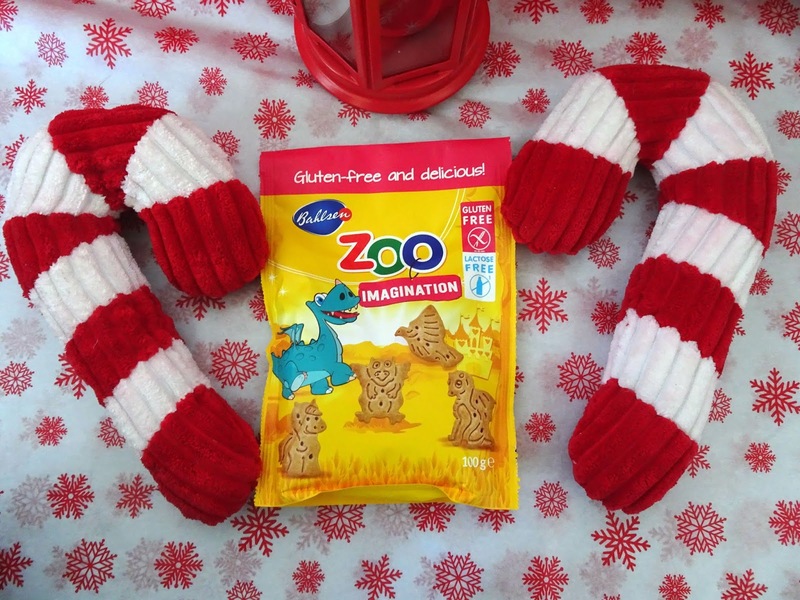 These are gorgeous Zoo biscuits. Not only do they taste delicious, but they are also gluten and lactose-free. Plus they are super cute. the perfect chocolate alternative. Who doesn't love messy play? Well until the tidy up bit. 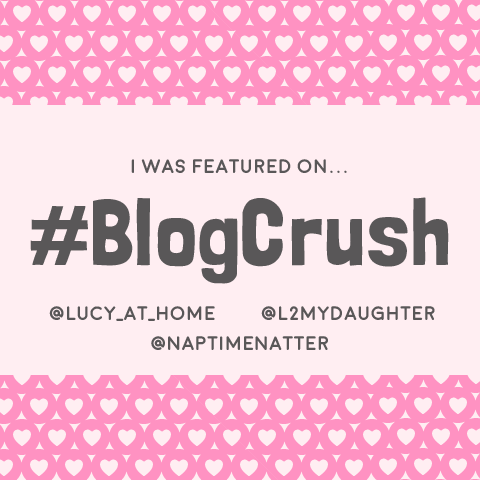 What if I told you, you can have all the fun with your little ones without the mess? 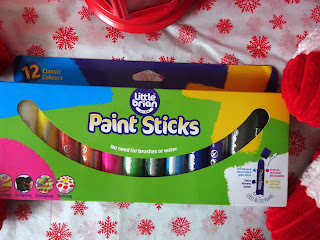 Enter paint sticks. 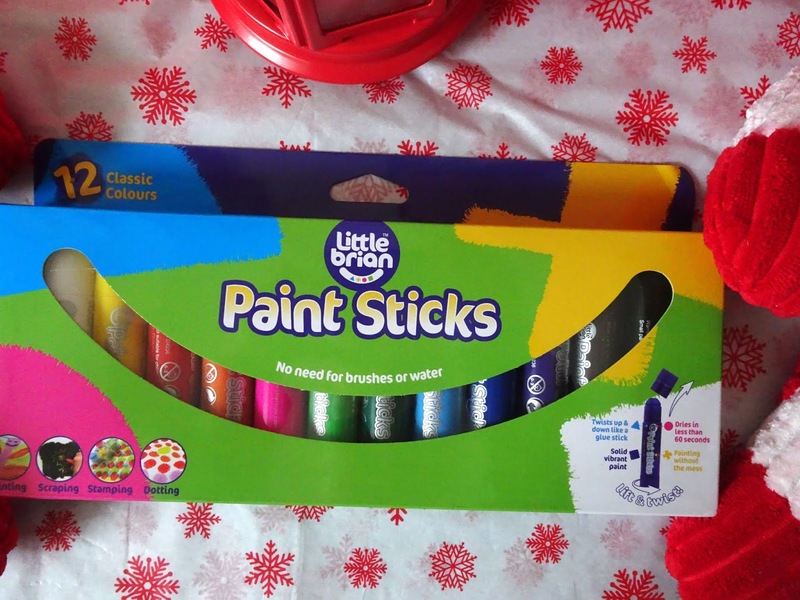 They supply all the fun of painting without the mess. Go check them out. Fancy a gin? Yes well, you will love the English drinks company Gin gift box. This comes with three of the best gins on the market, Cucumber, Pink and Orangery Gin. This is perfect for the gin lover and for converting someone to the world of gin. I have to say the Pink is one of my all time favourites. 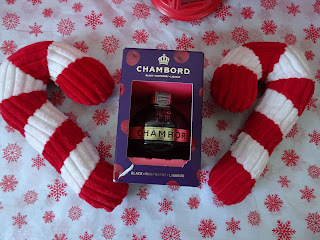 Come on now, is it ever Christmas without Chambord in a glass of cold champagne? I love the festive packaging this year too. There is nothing quite like this amazing raspberry liqueur. To me, it is elegance in a glass. 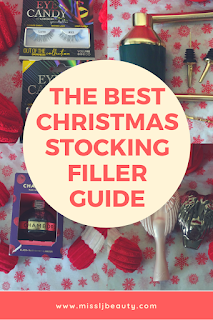 Always fab in a stocking. As you know I love a personalised item and Jackson trophies do the best glasses and tankards. You can have whatever you like engraved on the glasses. so why not get a nice quote or phrase that means something to you and the other person written on their favourite type of glass? Jackson trophies are known for having the best quality items at affordable prices. This would make a super cute and thoughtful stocking filler. 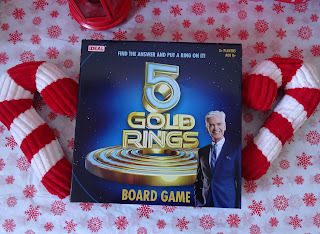 Who doesn't love a board game at Christmas? Come on everyone does. 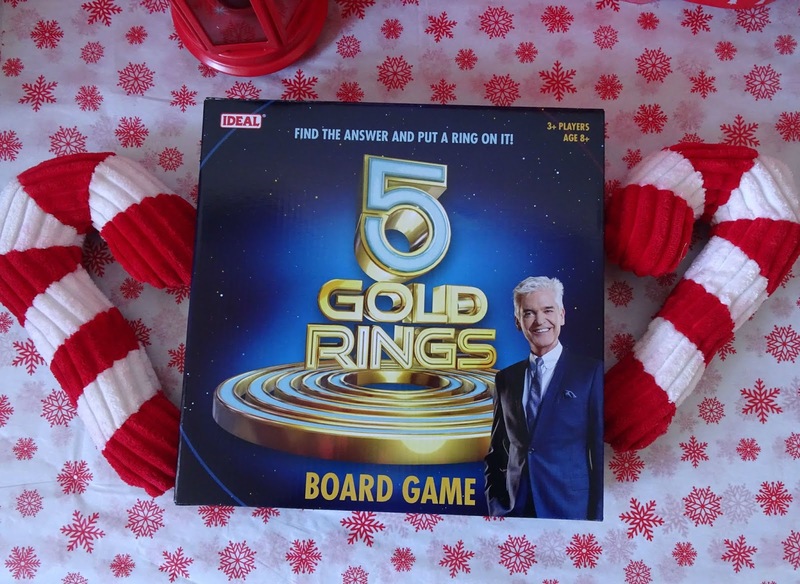 Why not get the latest smash hit game show 5 gold rings. If you haven't seen the tv program. it not only answering questions it's having the confidence to put a ring on it. Hours of fun at Christmas. One chocolate for me goes hand in hand with Christmas. It is the amazing Elizabeth Shaw. They do the nicest cholates and biscuits. Every one is crafted with luxury and taste in mind. It is by far my guilty pleasure at Christmas this making it the perfect stocking filler. You haven't lived unless you have tried The coconut and hazelnut ones. If you have a coffee addict like me in the family. 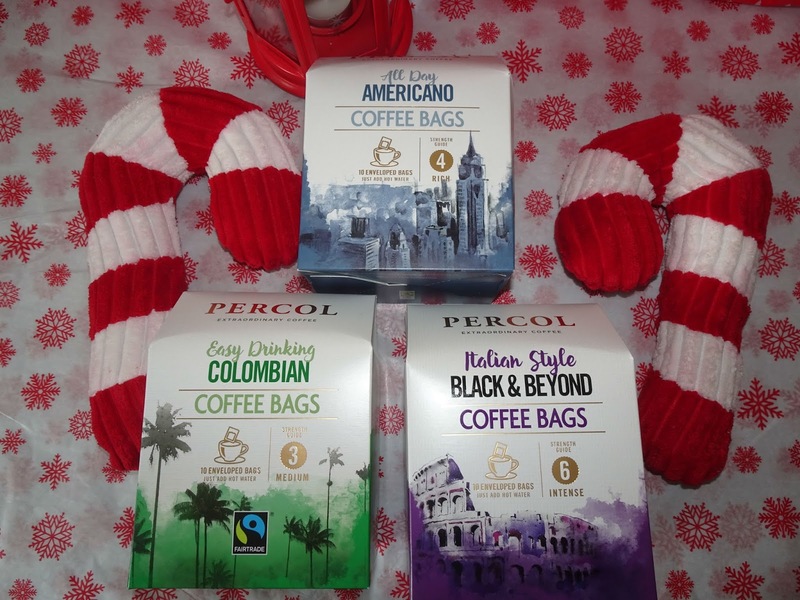 Why not grab some Percol coffee bags. Yes, I said coffee bags. These are not only unquiet and always get a great reaction but they are delicious. I honestly could not choose a favourite. I love them all. Pervasore is a revelation in the cold sore treatment world. I have a few friends who are troubled with these and I know they will love this treatment. For the newly wedding or couple. 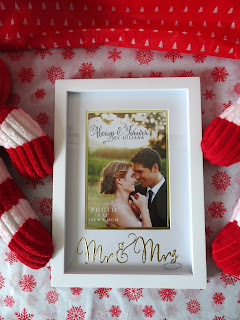 I love a nice frame this is a gorgeous Mr and Mrs one. I like to give this to friends the Christmas after they get married. With my favourite photo from the wedding in it. 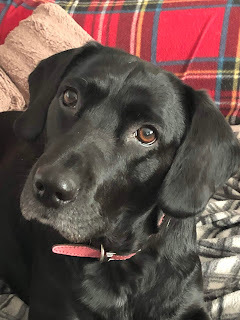 Thoughtful and gorgeous. 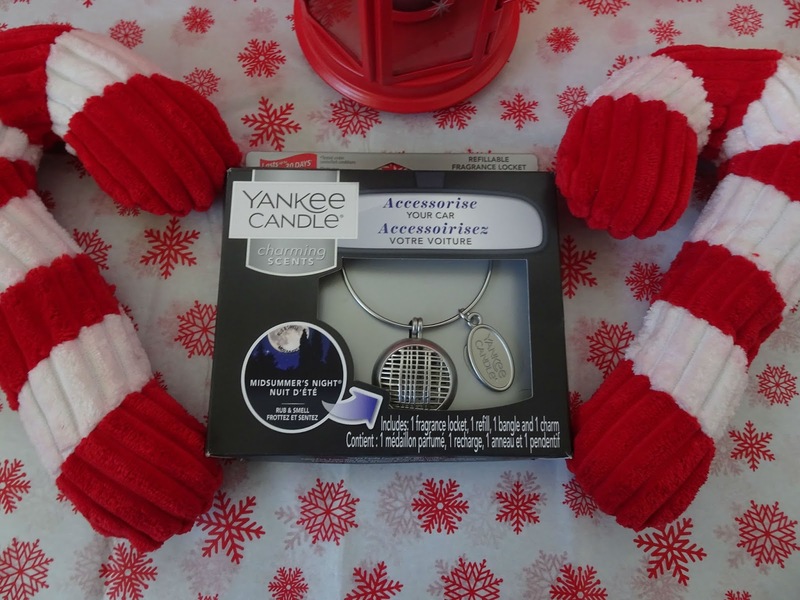 For the outdoorsy people in your life, this is a must. Clothing wash repel is was in wash clothing waterproof treatment and what outdoorsy person can live without there footwear cleaner. It keep the waterproof lining intact whilst cleaning and get rid of grim. perfect to use before the waterproof treatment. 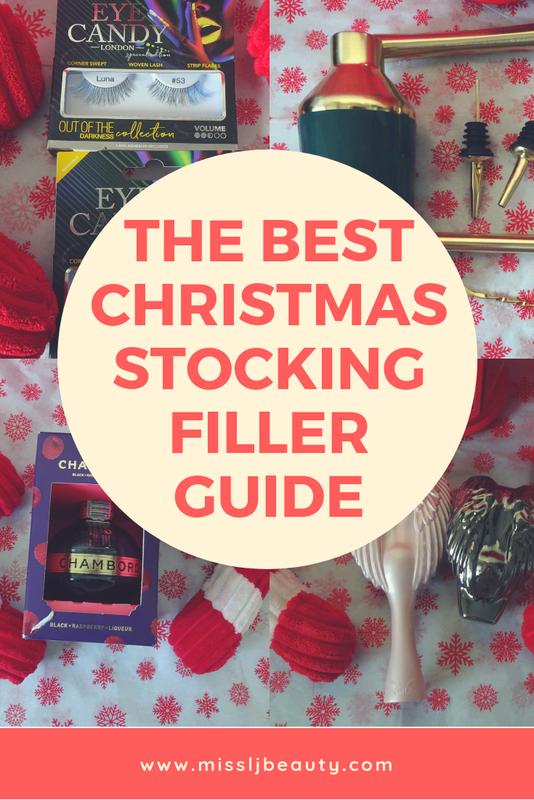 Come on who doesn't love a toothbrush in a stocking filler. This is a fantastic travel toothbrush. It has all the power of your normal toothbrush but in a handy travel size and come with a built-in travel case. Perfect for the traveller in your family. If you are not familiar with Sanex, they really are the family skin care experts. 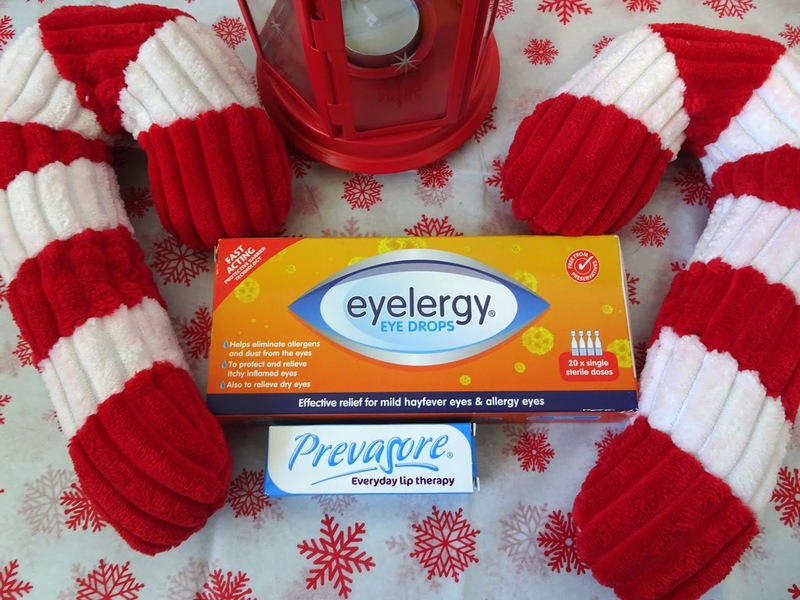 They pride themselves in being family friendly and dermatologically tested. Mousieriser without any of the bad ingredients. I love to give my friends with kids product they can use on them self and the little ones. A one product fits all kind of approach. I love Yankee if you know me you will know this. Midsummer night Geometric refillable locket for the car is everything. It not only looks like an expensive bracelet but the smell is heavenly. I have been a fan of midsummer nights for as long as I can remember. This is great for the Yankee junkie and car addict. Who doesn't love nice soft makeup brushes. 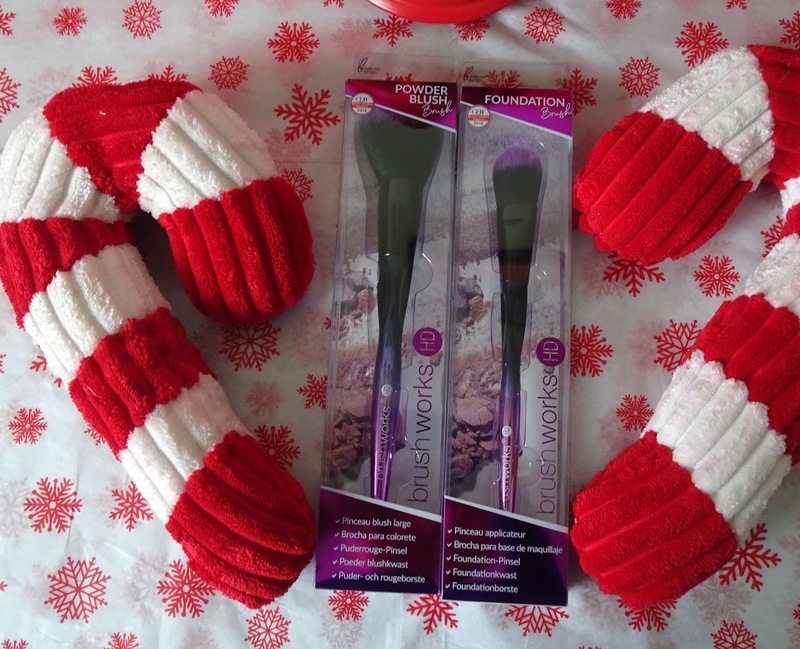 These Brush Works Cosmetics Vegan-friendly brushes are amazing. Now you know I am a qualified Makeup artist so I like to think I know my brushes. I love the classic yet modern design. 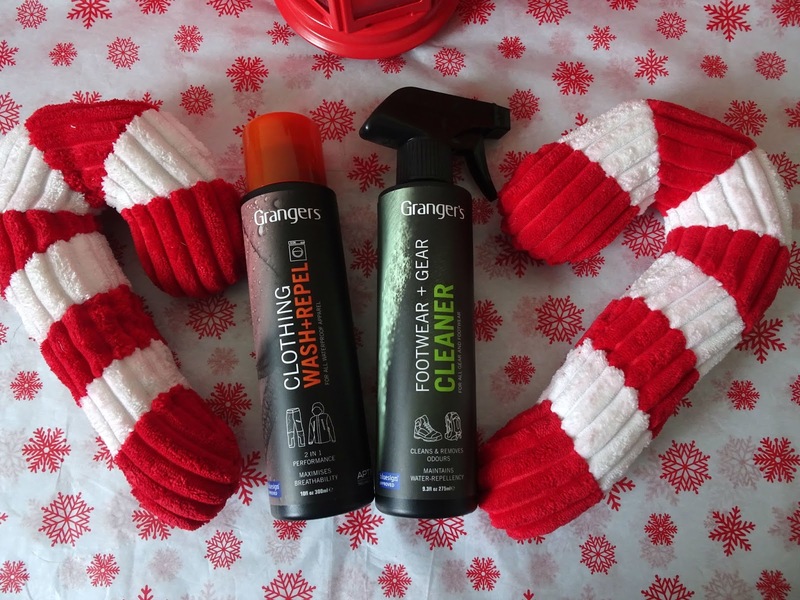 They are so easy to use and more importantly, they wash like new. I like to test this, as this to me give the best indicator as to the real quality. The pass with flying colours. Go grab some. For the crafty girls out there. 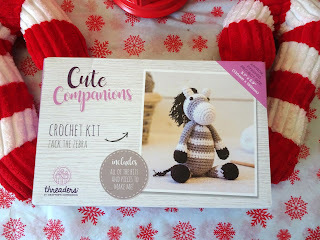 This is the cutest Crochet kit I have seen this year. It is almost too sweet. Zack the zebra kit has everything you need to make a little friend. everything from instruction to the tools you need. 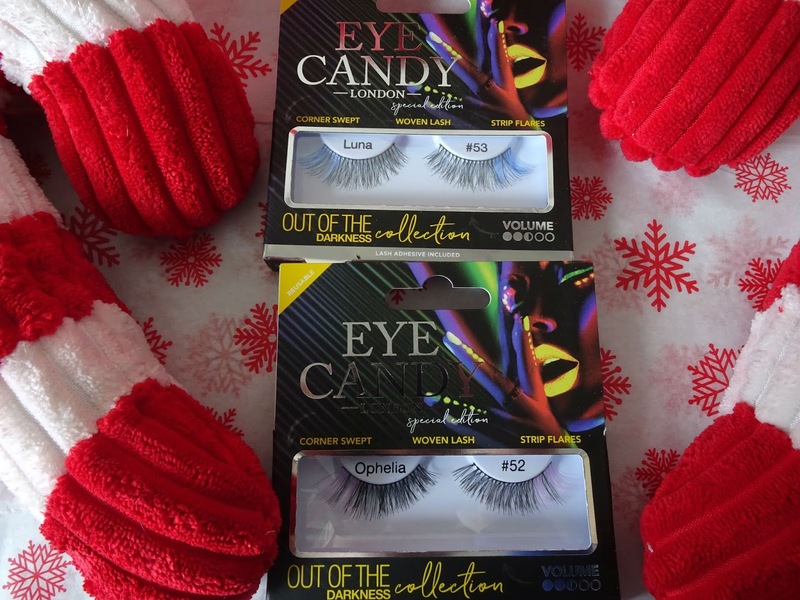 For lashes, I love Eye candy. If you are a lash girl you will know Eye candy. They are amazing. This is the out of the darkness collection. If you are looking for lashes that stand out in a crowd these are these babies for you. 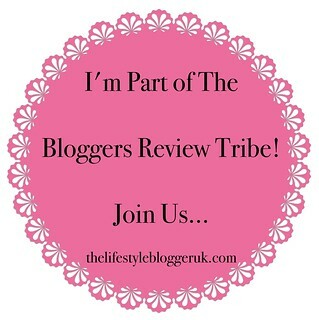 Check out Falseeyelashes.co.uk for all the best brands and styles. If you are looking to give the gift of a facial in a bottle. This Angela Langford bloom and glow is the product for you. You add a couple drops to your finger and massage into the skin and low and behold you sin is transformed into the gorgeous, youthful glowing skin of your dreams. 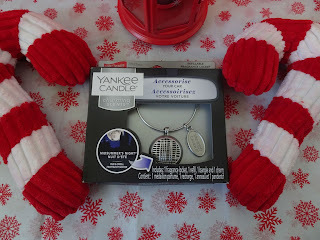 I have loved Tangle Angels since as long as I can remember. 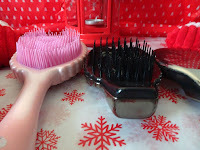 This is the best hairbrush I have ever tired. I get so many knots. This is a pain-free way of getting rid of the tugs and leaving my hair super soft and manageable. They have a brush for everyone even your pups. 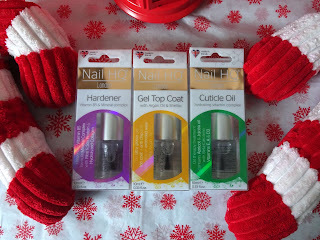 We all know someone who is obsessed with there nails Nail care HQ is the best nail care brand In my opinion. These are my favourite products. For the girl who has gel nails and is on her break you need hardener it brings the strength back to your damaged nails. for the girl who does her own nails the Gel top coat is the thing of dreams and for everyone, this cuticle oil is a game changer. It really takes care of your cuticles. 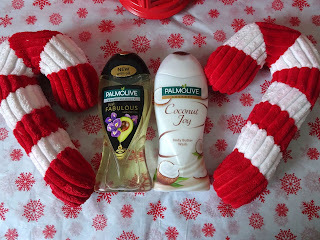 Come on who doesn't love Palmolive. I love to pop these in peoples stocking. I love the smells and they lather really well. Coconut Joy is just amazing. 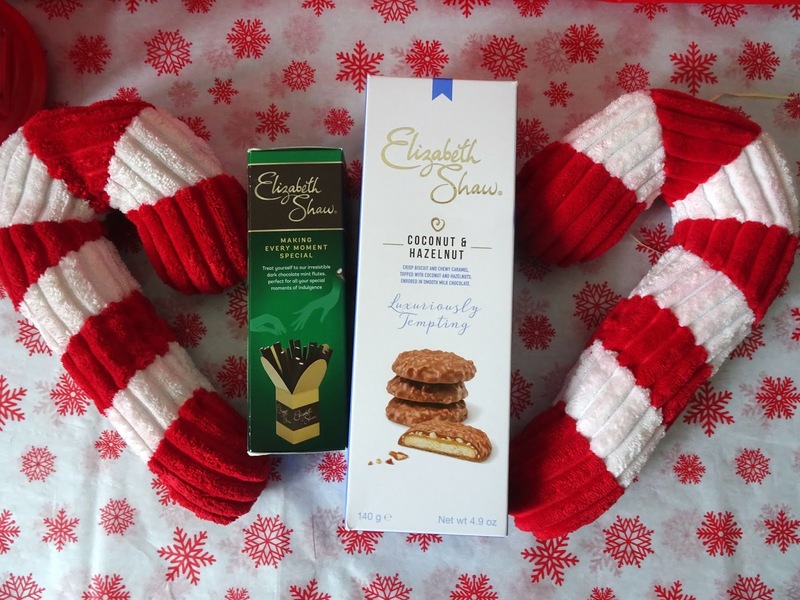 If you have a coconut addict like me in your family you need to pop this in there stocking. Likewise for that Avacado addict. If you have anyone on your list who suffer from hypersensitive and redness-prone skin. 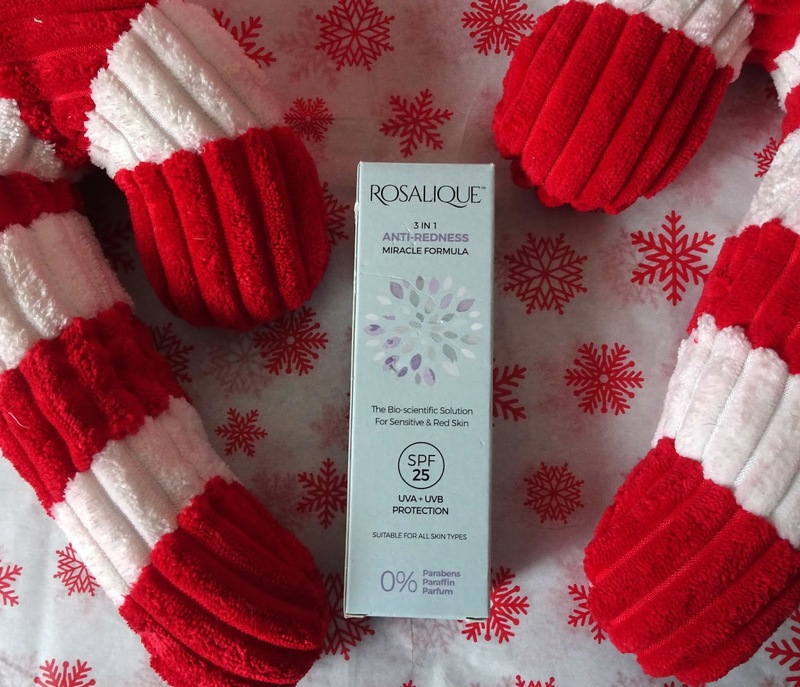 You need to get them Rosalique 3 in 1 anti-redness miracle formula. This is a revolution is the skin care market. It works from the first use and is clinically proven. This is a life changing product for anyone with redness in their skin. Want to win huge brownie points pop this in their stocking. 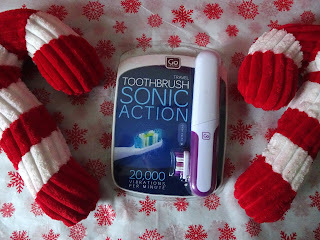 Ss I said I love a toothbrush for stockings. 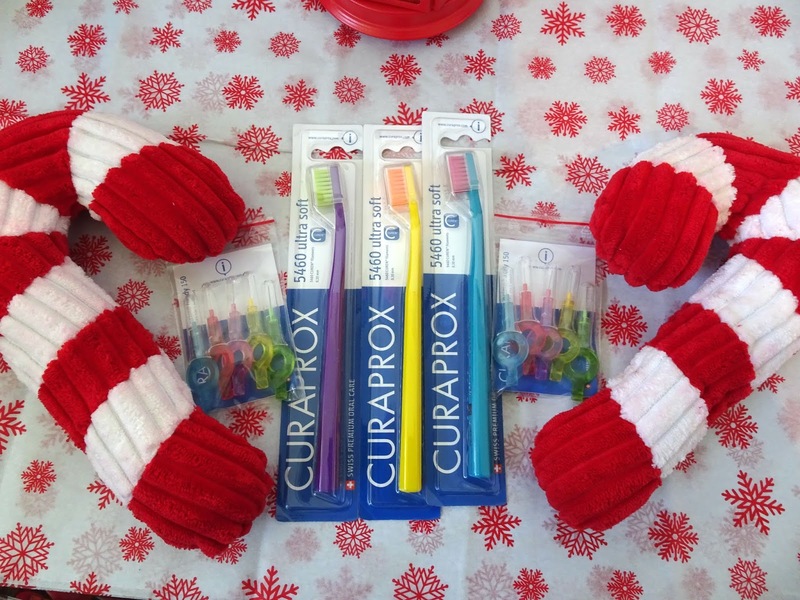 For the more traditional people, these Curaprox brushes and flossing brushes are practical and cute. Oral health is super important and Curaprox takes care of that go check out there range.